unbelievable. 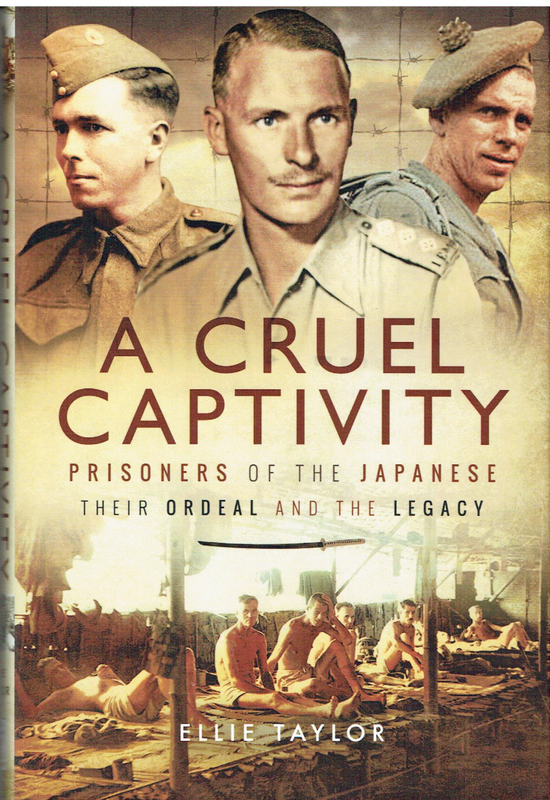 It was no better than German excesses and far worse than typical German treatment of POWs. It is understandable that many prefer not to read about this stain on humanity but this is a must-read book. 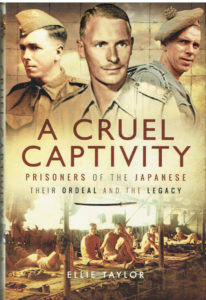 of inhumane treatment of their loved ones by the Japanese. were such a forgotten group and this book is a very welcome correction of the neglect.